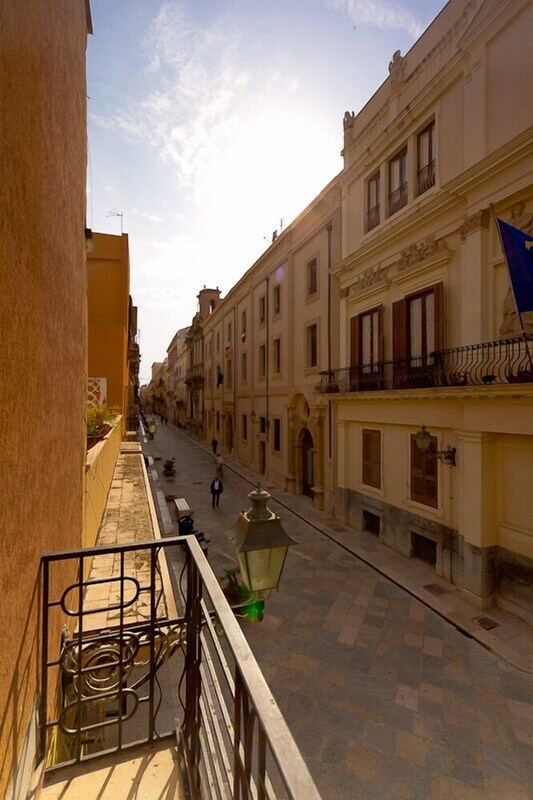 With a stay at Guesthouse B&B Garibaldi, you'll be centrally located in Trapani, within a 15-minute drive of Cattedrale di San Lorenzo and Museo Regionale Pepoli. 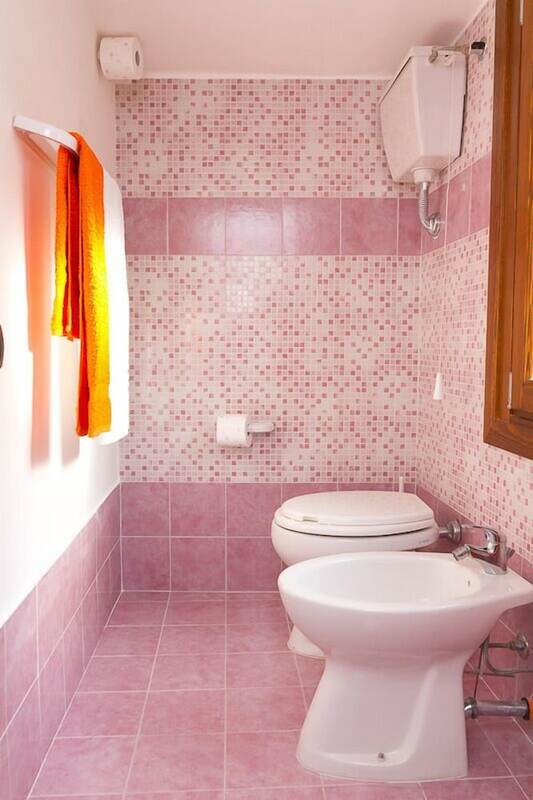 This bed & breakfast is 2.8 mi (4.5 km) from Trapani-Erice Cable Car and 7.4 mi (11.9 km) from Venere Castle. Make yourself at home in one of the 6 air-conditioned rooms featuring minibars and LCD televisions. Rooms have private balconies or patios. Complimentary wired and wireless Internet access keeps you connected, and digital programming provides entertainment. Bathrooms have showers and complimentary toiletries. Take advantage of recreation opportunities such as bicycles to rent or take in the view from a rooftop terrace and a garden. Additional amenities at this Art Deco bed & breakfast include complimentary wireless Internet access, shopping on site, and wedding services. The shuttle (surcharge) will take you to the nearby beach or shopping center. Take advantage of the bed & breakfast's room service (during limited hours). Mingle with other guests at the complimentary reception, held daily. Wrap up your day with a drink at the bar/lounge. A complimentary buffet breakfast is served daily from 7:30 AM to 10 AM. This property offers transfers from the cruise terminal, ferry terminal, airport, and train station (surcharges may apply). Guests must contact the property with arrival details 48 hours prior to arrival, using the contact information on the booking confirmation. A tax is imposed by the city: EUR 1.00 per person, per night, up to 5 nights. This tax does not apply to children under 10 years of age.